Here at URBAN eat, we love finding new recipes! Whether it be new takes on traditional recipes or new recipes that no-one has ever heard of before, we love it. So to celebrate the beginning of National Chicken Month we would like to celebrate by sharing our Top 10 craziest & best chicken recipe mash ups we have tried! 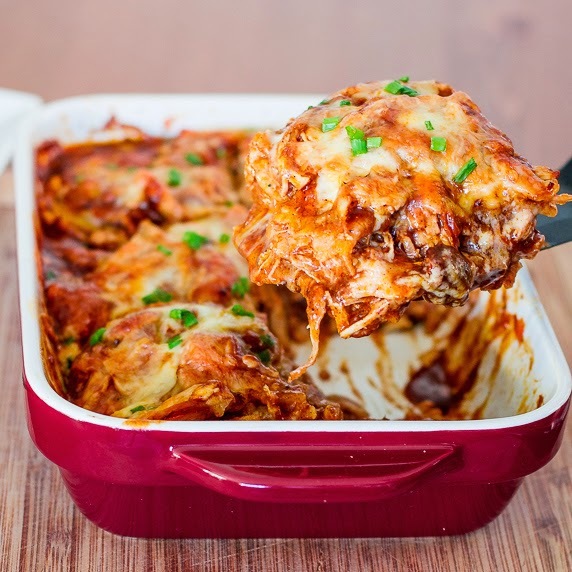 So it’s everyone favourite dinner… but as a casserole! A very English take on a Mexican dish, served with lashings of sour cream or yoghurt and as many Mexican sides as you can find! We all know chicken goes well in a salad, but have you ever thought about turning your favourite Chinese dinner into a salad? Adding your favourite leaves and plenty of different flavours will make this lunch one you’ll never forget! We have brought you a Guinness and a Jack Daniels BBQ sauce recipe in the past, so this 7-UP should be no surprise – so simple to make as well! You’ll be amazed and it’s totally something you could make your friends and surprise them with! 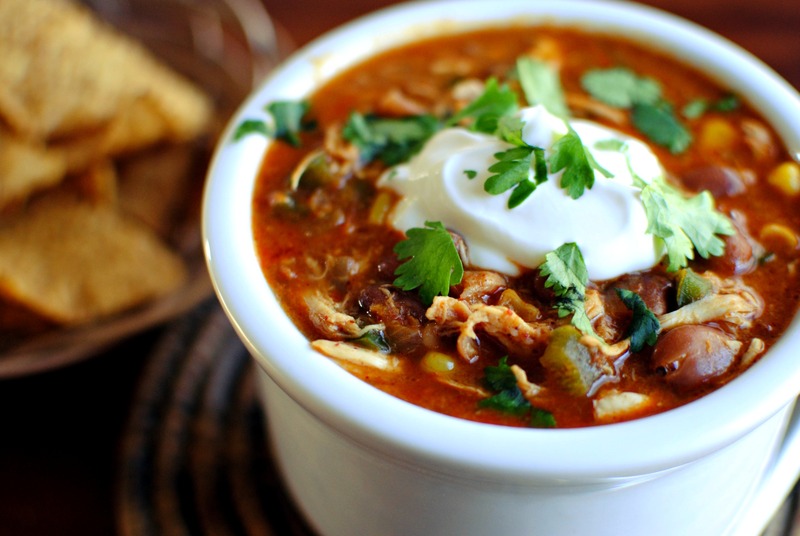 So we are used to having beautifully tender steak chunks or beef with this dinner, but have you ever tried chicken chilli? We have and it’s definitely a game changer when planning to cook chilli. For even better results be sure to slow cook this meal for the best chicken ever. Before this discovery, maple sauce was always reserved for giant stack of pancakes with a side of crispy bacon. But know we know you can turn this iconic breakfast into a delightful dinner which just makes it awesome! This recipe is a great way to entertain guests as it’s such a funny way to cook a chicken! You read that right… pineapple with chicken in a burger! We thought this crazy till we tried it and one word… WOW! Chicken Jambalaya is one of those solid dinners in most households, but have you ever combined chicken with sausages and prawns in one dish? This yummy dish is full of different flavours and is definitely one to shout about! We all love a classic chicken pizza and this one is just amazing! Making a Pizza from scratch is always fun and with these toppings eating it will be just as rewarding. Do you have any weird chicken recipe combinations that taste good we need to hear about? Get in touch via the comments below or via Facebook or Twitter and let us know.